inPath’s core team represents decades of art education, creative practice, facilitation and training, alternative teaching methods, research and development, and entrepreneurship. Once invited by communities, we are guided by their local Indigenous knowledge, ensuring cultural safety and competency for the Indigenous youth and community members with whom we collaborate. Ultimately, we seek to inspire agency, relationships, creative literacy, resilience, and celebration! And we are always learning. Katie Green is the Executive Director of inPath, an artist, an entrepreneur, and a community connector at heart. At 16 years old, Katie founded her first business and she has been finding ways to bring creative worlds together (and avoid the nine-to-five) ever since. 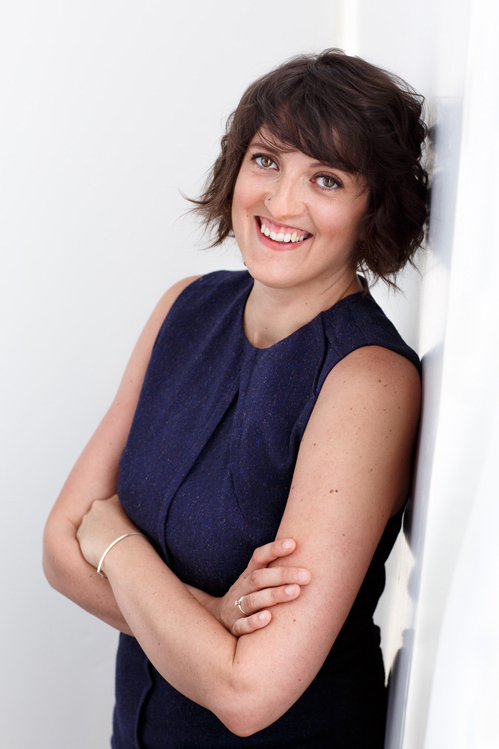 Ten years after starting her first business, Katie became the founding director of a non-profit called En Masse Pour Les Masses (EMPLM). Her work with EMPLM connected her to a network of wonderful people and allowed her to build a foundation of knowledge, both of which she’s carried forward to her role at inPath. On the inPath team, Katie finds ways to build bridges, connect dots, and lay the groundwork so that youth can see their dreams come true. As a dreamer herself, Katie sees inPath as an opportunity to let her creative and professional dreams come to life and is inspired every day by the work of her team and the youth they serve. Katie’s creative/dreamer side is well balanced by her pragmatic willingness to get things done. She loves imagining and supporting inPath’s big picture while staying committed and grounded in the day-to-day logistics. If she’s not answering your email, it may be because she’s putting out a logistical fire 2,000 km away. With her BA and MA in Art Education, her roots and experience in art-based learning, and her active and evolving role in the Montreal artistic community, Katie has built business, facilitation, and implementation skills that cross through community participation initiatives, artist mentoring programs, and education programs. And, as someone who is truly committed to the pay it forward philosophy, she’s always keen to share and learn. David has always wanted to contribute to creativity in schools and communities, so it’s no surprise his journey led him to inPath where he collaborates with a team of like-minded committed creatives and educators. Each and every day, David sees the inPath vision of weaving networks of support for Indigenous youth being strengthened through new ideas and creative strategies. A self-proclaimed fire starter, David is driven to bring people together for a common purpose. As a teacher, community worker, musician, studio engineer, or event planner, he is constantly pushing the boundaries and challenging societal norms and structures. Most important to David is seeing the difference inPath educators and artists make in young people’s lives, watching them grow through the years and succeed time and again. Witnessing the success of the youth with whom he works is the most rewarding part of his career. David’s life outside of work: Husband and maker-of-beats. He’s never been trick or treating, but don’t tell anyone. inPath Educational Director and visual artist Melissa-Ann Ledo keeps everyone grounded in a core purpose: the arts are the heart of education. Her vibrant experience in youth education and arts pedagogy, and her commitment to creating safer learning spaces helps Melissa support inPath’s facilitators as they create programs that encourage higher levels of engagement, critical thinking, and creativity from students. She always strives to provide and inspire the implementation of authentic art education. Teaching since the age of 12, Melissa’s first gig was instructing art classes to younger children. Her passion has never wavered: After completing a DEC in Fine Arts and an undergrad in Art Education specialization, she went on to teach visual and media arts in secondary school for a decade, and then became the Arts Pedagogical Consultant for the English Montreal School Board. Melissa liaised between the Quebec Ministry of Education and the schools, advising on the professional development and training of arts teachers and as an aide in the implementation of arts programs and curriculum development. While pursuing a Masters in Art Education at Concordia University, she simultaneously taught an undergraduate art education course and acted as a Research Assistant on the Social Sciences and Humanities Research Council Insight Grant Program. Melissa has had a leadership role on many art education committees and organizations, such as the Canadian Society for Education through the Arts, the LGBTQ+ group for the National Art Education Association, and the Arts subcommittee for the Directors of English Education Network. 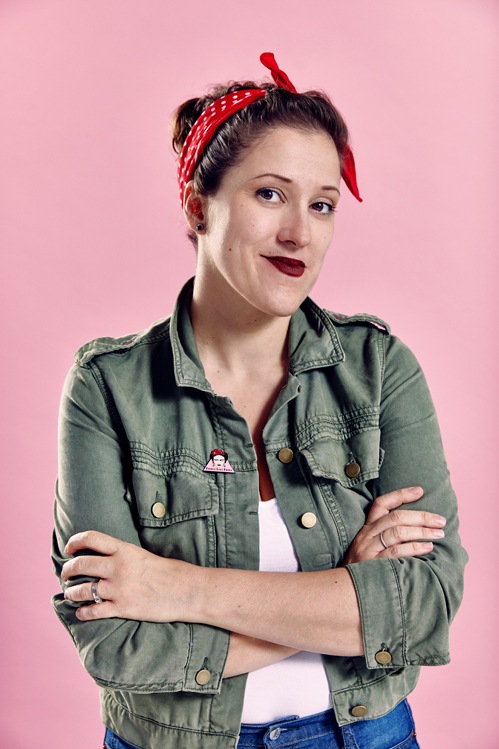 A dedicated mom and strong supporter of her local queer community, Melissa volunteers as leader of The Queerest Little Ledo Productions, an event organization focused on queering education. Her first event series is Rainbow Story Hour: A special bi-monthly reading hour with your favorite local LGBTQ+ Drag Queens, Comedians, Advocates, Performers and Celebrities. In her role as Director of R&D, Lina gathers information from students, artists, teachers and other team members to identify successes, challenges, and trends across inPath programming. This knowledge, along with quantitative data, informs inPath planning and program development and provides funders, partners and schools’ administration with up-to-date information. Lina also supports the Communications Officer and Ped Pod team in developing pedagogical resources for students, artists, and teachers. Lina achieved her MA in art education and taught for several years in elementary and high school. Through teaching and her own art background and practice, Lina understands art spaces are vital to learning processes, and is able to grasp the varied perspectives and needs that students, teachers, and artists have, and offer appropriate strategies and resources in response. As an immigrant to Canada from Colombia, Lina sees her role in supporting Indigenous youth as a vital responsibility. Jordan works behind the scenes, taking care of all the money stuff — financials and contracts — so that inPath programs run smoothly. An entrepreneur and passionate musician, Jordan is organized and creative with an education in business, enabling him to master data and create systems required for his job. In 2017, when he heard inPath needed someone to crunch numbers, he threw his hat in the ring and he’s been with them ever since. From bookkeeping and coordinating, Jordan’s position has grown to include contract management and developing income- and expense-tracking systems focused on efficiency and transparency. A witness to the youth sharing their art, music, and joy during the end-of-year celebrations, Jordan feels truly humbled and inspired that his job is foundational in their creative journeys. 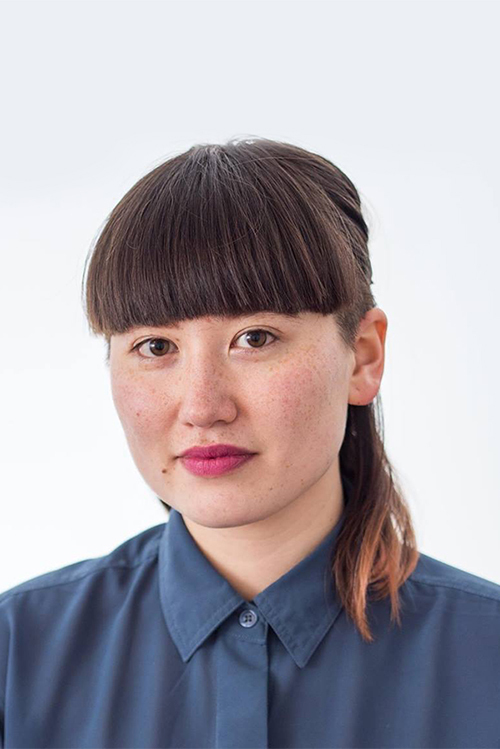 Mikw Chiyâm’s Educational Consultant, Sabrina Bejba is truly a people-person, working closely with artists-in-residence and teachers to develop and implement arts educational resources and tools that align with the Quebec Education Plan. After receiving her BA in Arts Education, Sabrina shared her passion for art as a high school visual arts teacher for six years, as well as an arts festival facilitator. Sabrina collaborated closely with artists as co-facilitators seeking to involve students in leadership and community engagement projects. At inPath, she continues to provide dynamic educational services working with the invaluable Ped Pod team. Sabrina feels most inspired when seeing students’ pride and confidence grow from one residency to the next. If Sabrina is missing from her desk, she is most likely in a classroom in the Eeyou Istchee helping to plan exciting art lessons or guiding artist on walking tours of communities with at least two dog friends. When she’s not working, Sabrina enjoys puzzles, jewelry making, rock-climbing, spending time with family, and transforming random objects into treasures. As an Educational Consultant at inPath, Brianna works with the inPath Ped Pod team to build tools and resources for inPath artists and schools. Before N’we Jinan artists set off on their residencies, she collaborates with schools to set schedules and put initial plans in place, then offers support to artists once they arrive in community. A former high school art teacher, Brianna worked in New York as a teaching-artist, leading in-school and after-school programs as well as workshops for students, parents, teachers, and administrators. 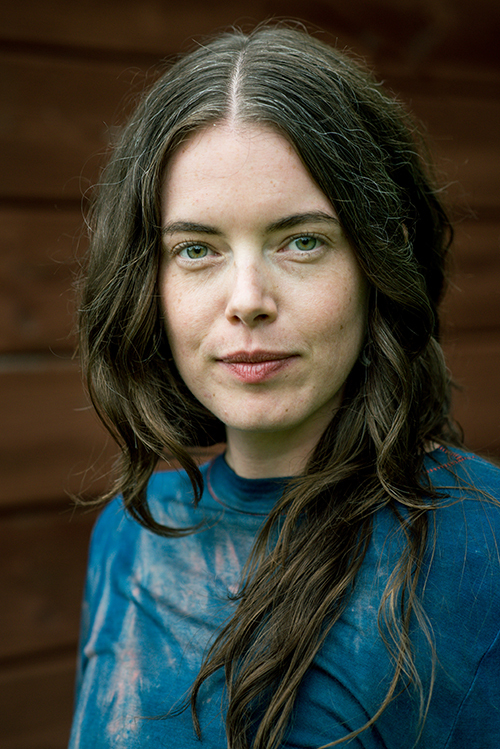 A variety of experiences, including completing an M.Ed that focussed on building facilitator training on trauma-informed teaching practices for alternative learning spaces, have helped her develop flexibility and confidence in supporting artists as they adapt to specific goals and needs of individual schools. For Brianna, art has always been a way to find confidence and she sees this reflected in the youth as they move from the cautious first moments of learning, to excited exploration, confident concentration, and, finally, to take pride and ownership of their finished work. Brianna is Red River Métis and grew up riding horses and building weird stuff under big Manitoba skies. As Travel & Logistics Coordinator, Mark ensures all of the inPath puzzle pieces fit together and is always prepared to use unorthodox methods to solve problems, knowing that anything can and will happen. Working alongside talented artists allows Mark to see the impact their artmaking processes and commitment have on the lives of the students as they find their own artistic voice, inspiring Mark to make sure all the little details are taken care of. When he’s not at work, Mark goes offline to tap into his creative side: write, create, perform, and ponder compositions. Ultimately, he loves contributing to inPath’s big picture: supporting Indigenous youth. 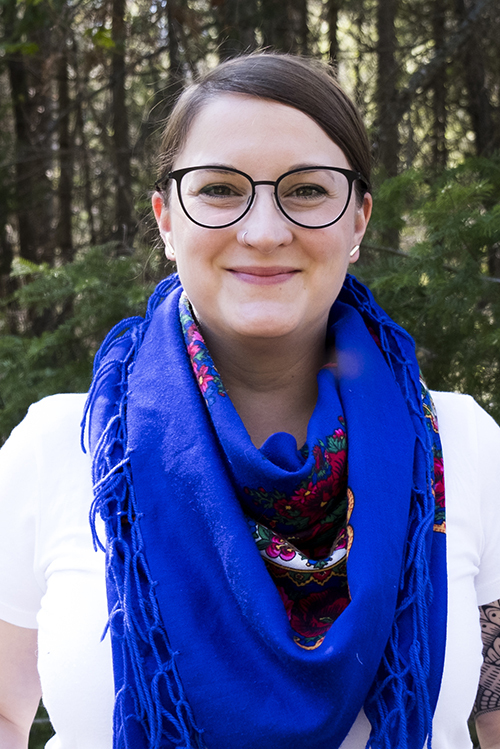 As inPath’s Materials Coordinator, Molly ensures that inPath artists have what they need to realize their creative projects. Molly collaborates with the team to ensure the right materials arrive at the correct locations on time. She enjoys supporting artists so that they can do their thing. Molly is Métis and works in film and fashion. Alex oversees inPath’s social media profiles and creates content for various platforms such as Instagram and Facebook. Working closely in collaboration with artists and the Cree Nation, Alex ensures quality photos are taken during the residencies for use in social media, print, reports, and other projects. Alex enjoys helping people share their stories and thrive through social media, and as the point person for information on inPath programs, they build inPath’s relationships online, create space for sharing stories of empowerment and growth, and highlight inPath’s goal of supporting and celebrating Indigenous youth. 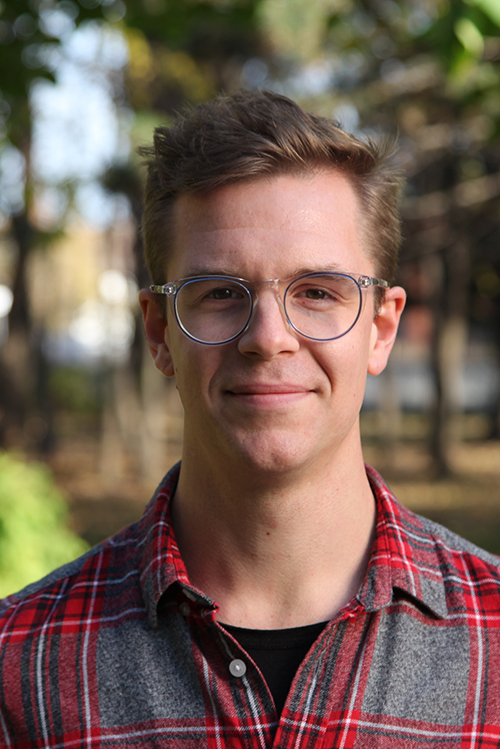 Alex has an extensive background in art, soundmaking, facilitation, and community work, and relishes in collaborating with a team of creatives in art education contexts, amplifying voices while ensuring safety and sensitivity to complex issues. 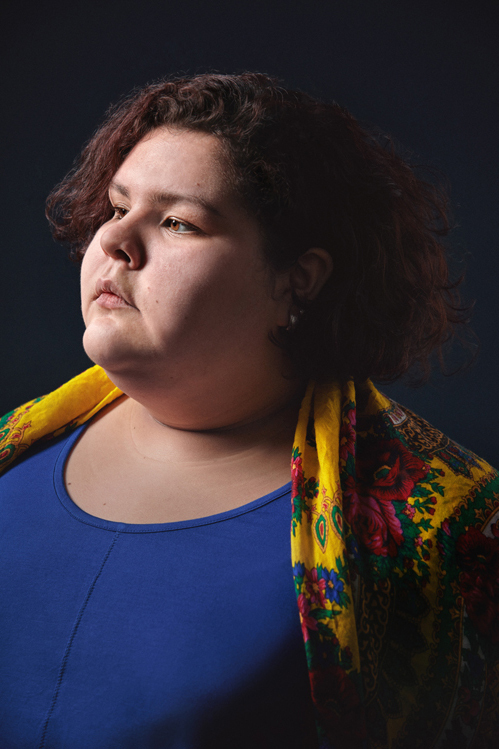 As an alumnus of the Mikw Chiyâm arts concentration program, Angel is now part of the inPath Montreal team as they continue in their mission of supporting Indigenous youth through creative programming. In her day-to-day, Angel assists the program director and event coordinators in maintaining and developing events and implementing programming such as the Mikw Chiyâm End of Year Festival in June and the one-week N’we Jinan team training in August. Through mentorship, Angel learns about how non-profit organizations liaise with Indigenous governing and education bodies, including school associations, First Nation communities, provincial and federal government bodies, and community organizations. Inspired by the many strong women at inPath, Angel aspires to ensure Indigenous youth have access to the same creative outlets she once did. Her down time is spent with family, friends, and her dog, walking about in the city, and dreaming up new art projects and places of healing for those back home. 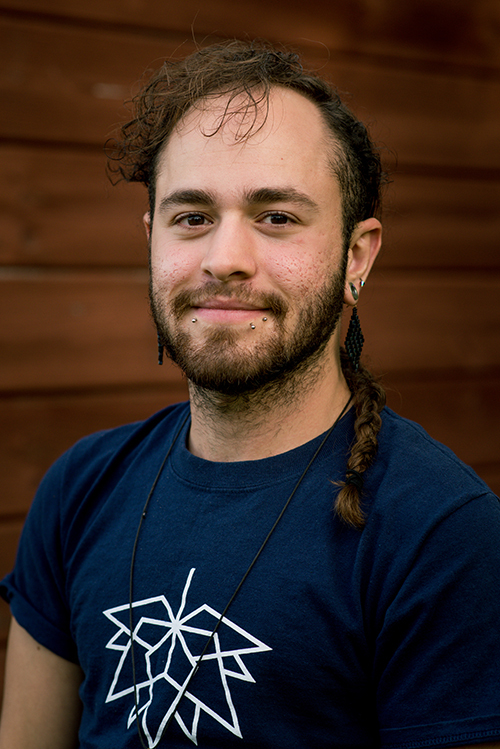 Shane Camastro (beaver clan) is an Anishinaabe-Métis Two-Spirit and trans educator, artist, and researcher from Tkaronto, Dish with One Spoon Territory. They provide support to inPath regarding Indigenous pedagogy and methodologies, grounding programs in Indigenous ways of knowing and being, and developing culturally relevant frameworks and tools. 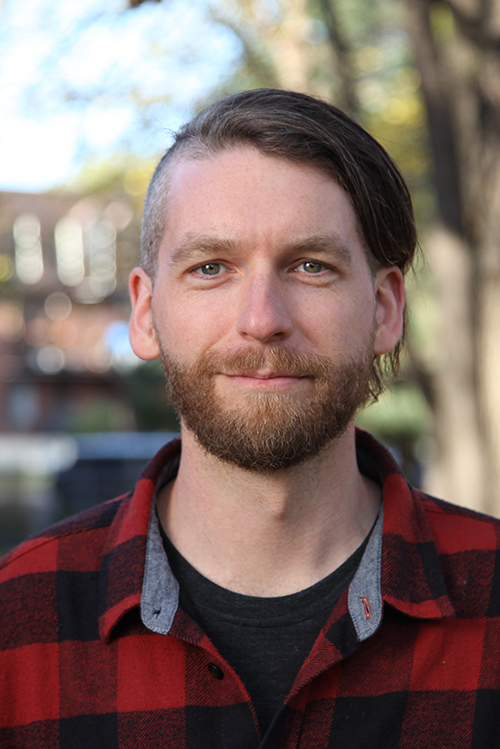 With a BA in Indigenous Studies and Celtic Studies as well as a BEd specialization in Indigenous education, Shane has been teaching and facilitating conversations around space building, arts education, and cultural safety for over 10 years. They have worked in the fields of sexual health and reproductive rights, land-based education, front line peer support and crisis intervention, community-based arts facilitation, and grassroots community development. 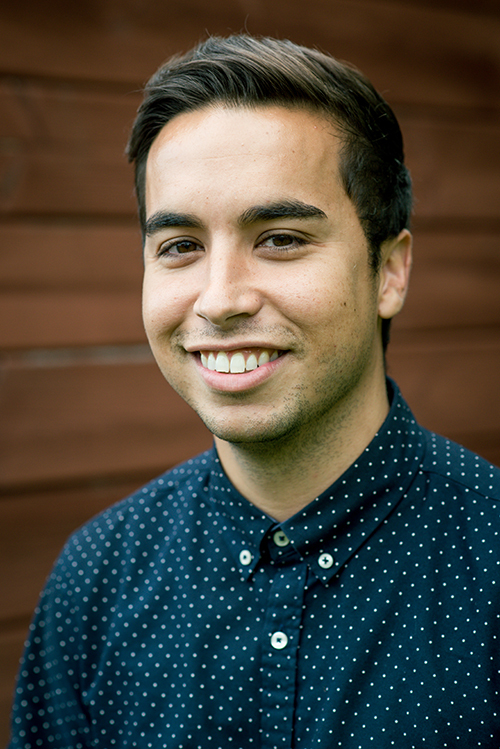 Currently, Shane works as a Researcher with the Ontario Federation of Indigenous Friendship Centres (OFIFC) supporting community-driven research and evaluation grounded in Indigenous methodologies and principles, as well as the Native Youth Sexual Health Network as a core team member and facilitator. Shane is passionate about being on the land, plant medicines, caring for children, artmaking, Anishinaabe pedagogies, and building affirming cultural spaces for Two-Spirit and trans youth in their communities. They consider everything they do to be part of community and clan responsibilities, embodying a deep care and value for Anishinaabe teachings in the support of Indigenous sovereignty and self-determination. As an inPath collaborator, Kendra has been supporting partnership and social enterprise development for the organization. For close to ten years, Kendra has worked together with social enterprises, government, non-profit organizations, universities, and foundations to create, implement, and amplify projects with social impact. Her experience includes workshop and research design, project management and strategic planning, and communications and public engagement. 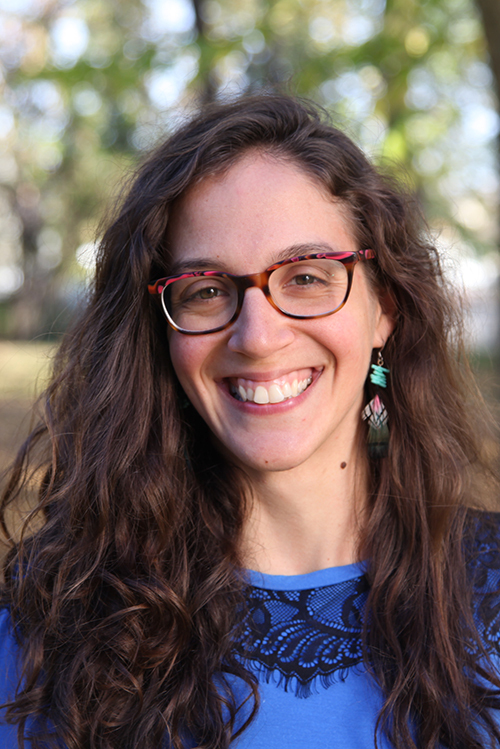 Kendra holds a master’s degree from Concordia University in Montreal where she researched community engagement, activism, and place-making in cities. Mel is a Red River Métis/Plains Cree mother, writer, artist, community worker, and communications consultant. 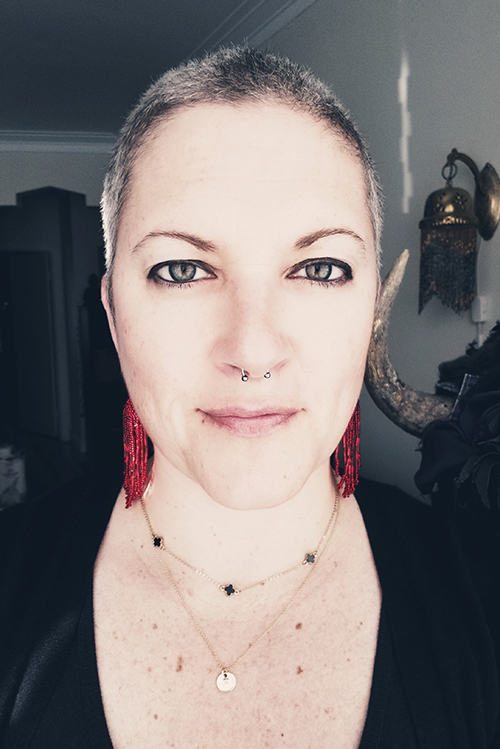 As a writer and consultant for inPath, she brings an Indigenous perspective to the team and the capacity to craft creative, convincing narratives, adapting to various styles and tones through specific, memorable word choice. A published writer with over 20 years of experience, Mel’s work on Indigenous realities in so-called Canada has been published in national newspapers, magazines, and online, and her artwork has been exhibited in various galleries and institutions on Tiohtià:ke (Montreal), Kanien’kéha territory. Mel works closely with the Native Women’s Shelter of Montreal co-developing initiatives for the safety of Indigenous women and children as well as Indigenous representation, education, and employment. Kit loves supporting the internal health of inPath’s structures, strategies, and people as this means facilitating the growth and well-being of an organization and mandate they truly believe in. Since getting their Masters in Human Systems Intervention, Kit has been supporting organizational and group effectiveness. Their approach is firmly connected to issues of reconciliation: they feel that Indigenizing spaces, institutions, and modes of being is the only way forward for humans and for our earth. Kit loves inPath’s people and organizational approach, which is rooted in collective growth and transformation through a social justice lens.